Lots of local buses serve the Kingston area, with bus stops situated on Cromwell Road and Fairfield North. Kingston train station is a short walk to the main shopping area. 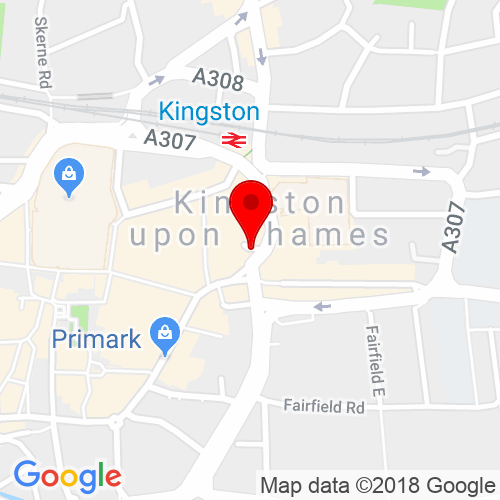 Kingston has numerous car parks on Saint James Road and Lady Booth Road, both not far from Clarence Street. Click here to see the current price list for Rush Kingston. Rich in Saxon history, the beautiful shopping destination that is the Kingston of today has not changed all that much from its ancient market town roots, so why not escape the hustle and bustle and should pop into our Kingston hairdressers for some well-deserved rest and relaxation?! Firstly we’ll wash your worries away in our low lit spa as you melt into a blissful head massage, before you unwind with a magazine and a refreshing beverage while your hairdresser gets to work. 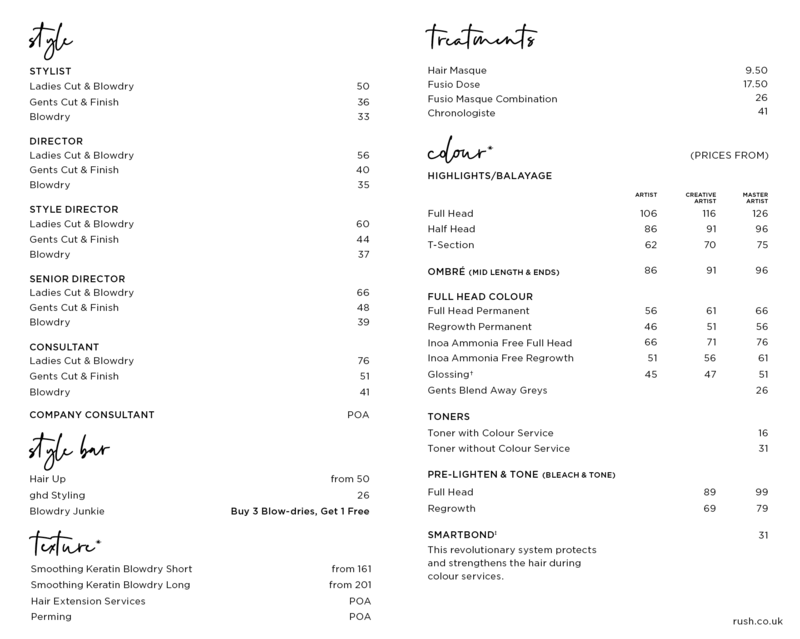 We understand it’s not just about finding a hairstyle; it’s about creating a hairstyle personal to you, so we’ll take the time to really get to know you, as we believe that understanding your needs is the key to ensuring you’re happy with your hair. 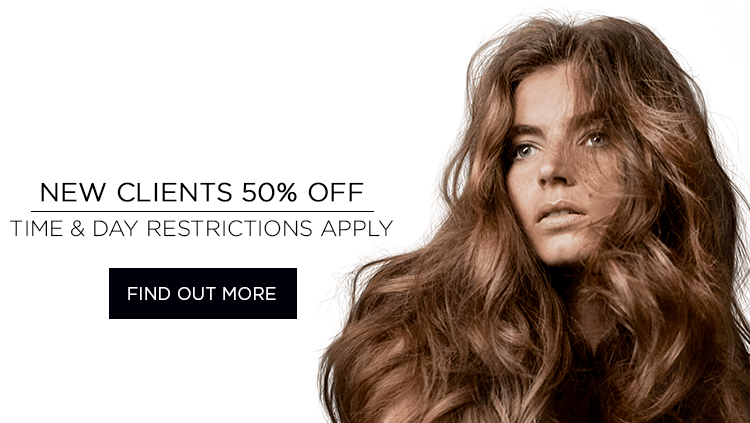 Our hair stylists are also experts when it comes to the Brazilian Blow dry and Hair Extensions. If to you, your perfect hair has more volume, is longer and flowing or you’d just like it to be a little more manageable, pop in for a chat and we’ll see what we can do to make your wishes come true. After all, making sure you love your hair is what we do. If you’re in Kingston-Upon-Thames to really shop your heart out, you’re in luck! As you’d expect of a hair salon that sits nicely within a popular shopping hub, we also stock a vast amount of professional styling products to meet all your hair care needs. Be it Kérastase, L’Oréal, Redkin or ghd, we have what you need to make it a great hair day, every day. Rest assured we not only recommend products we use within our salons, but only products we would use in our own hair. So, we promise your confidence in us won’t be short lived. Our hairdressers in Kingston is open until 8pm every night during the week, perfect for post shopping pampering… because you may have shopping bags a plenty full of beautiful things, but you’re never fully dressed without your gorgeous looking hair. Rush Kingston’s 50% Off Colour Day is Tuesday. I'm so glad I got my hair cut, my stylist at Kingston is brill! Really good product recommendation for my hair, it already feels softer and silky. Thanks! In safe hands Amazing service, cant recommended my stylist Lorna enough! She patient, so knowledgeable and answered any questions or concerns i had. Excellent service The service is excellent, the hair stylists are very attentive and are really good at both listening to what you want and recommending home care.